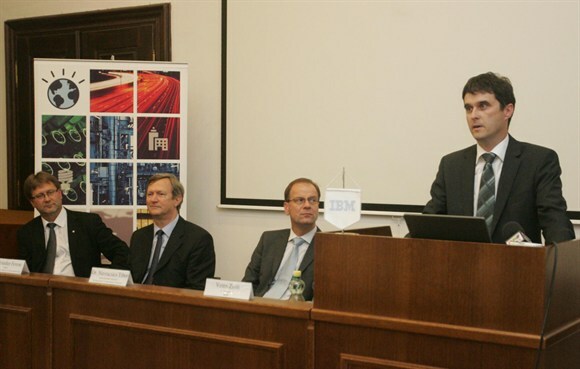 Head of Institute Mihály Lados presented the study prepared by the Hungarian Academy of Sciences Centre for Regional Studies West Hungarian Research Institute titled „Smart cities” in the building of the Veszprém Academic Committee of Sciences on June 2, 2011. 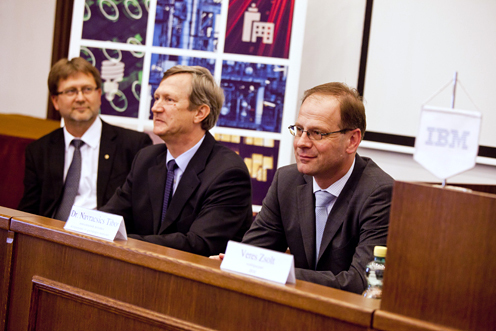 The press conference presenting the results of the research commissioned by IBM Hungary was opened by Minister of Public Administration and Justice Deputy Prime Minister Tibor Navracsics, dean of the University of Pannonia Faculty of Information Technology Ferenc Friedler and Zsolt Veres CEO of IBM Hungary. 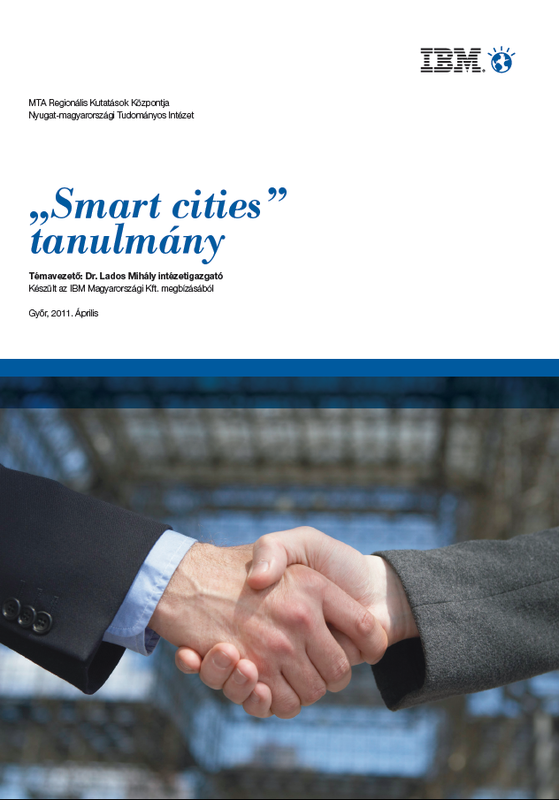 Visit the homepage of IBM Smart cities!